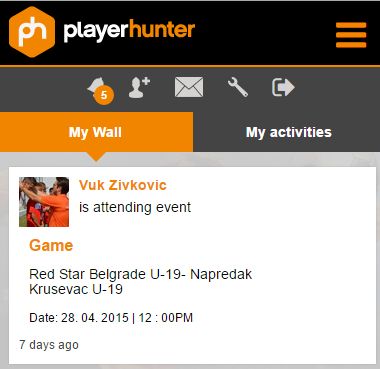 Playerhunter is a network website connecting professional players and agents, managers and scouts from all over the world. The previous website was left half-finished and looked outdated and was in need of a makeover. The backend was also not structured to support thousands of users flowing to the website and suffered from major stability issues. We decided that the best option was to make a new version of the website from scratch using the latest in web and data processing technologies available. The website needed to support thousands of users and real-time social interaction. Similar to Facebook, the users would also be able to post photos and videos of their games and comment and message other users. 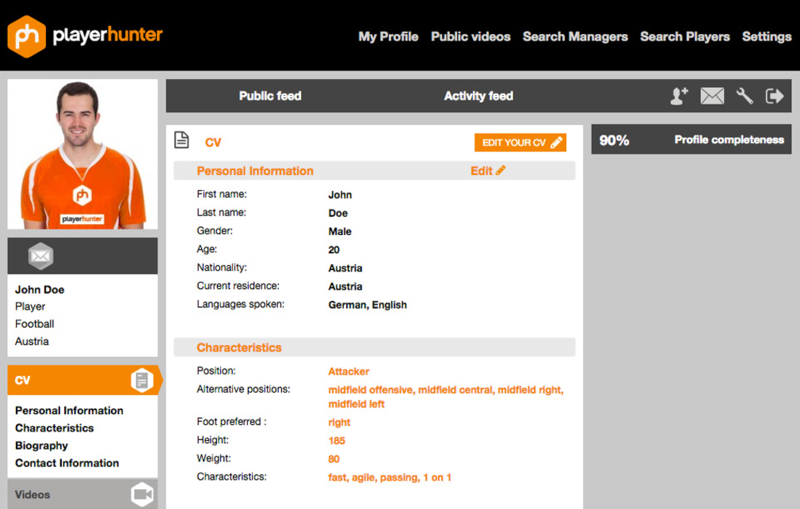 Managers needed to have fast search tools to filter out the players they needed. We were provided with the creative assets and had tight deadlines to get the new website up and running. Through many subsequent phases, new functionality was added and existing functionality modified a number of times to improve the user experience. To provide users with the best real time and multi-lingual professional social platform across all devices, both mobile and desktop, Angular was selected. On the backend, we used Laravel to power the API and the Content Management System. Node.js, Redid and Socket.io were used to ensure fluid real-time interaction for messaging, notifications, connection requests, and comments. The slow old website was replaced with a new web app which performed lightning fast and required considerably less server power, thus reducing the costs. It also received a full makeover and features a clean modern responsive UI. This is an ongoing project and we expect to continue using the latest in technology to add new features while keeping the site fast and easy to use.